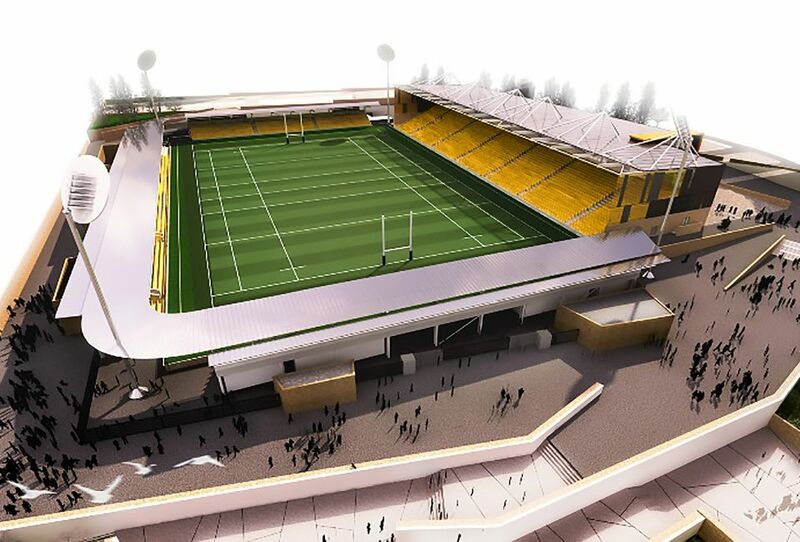 The Cornish Pirates were delighted to announce at the weekend that the West stand at the Mennaye Field has been named the Microcomms Stand. 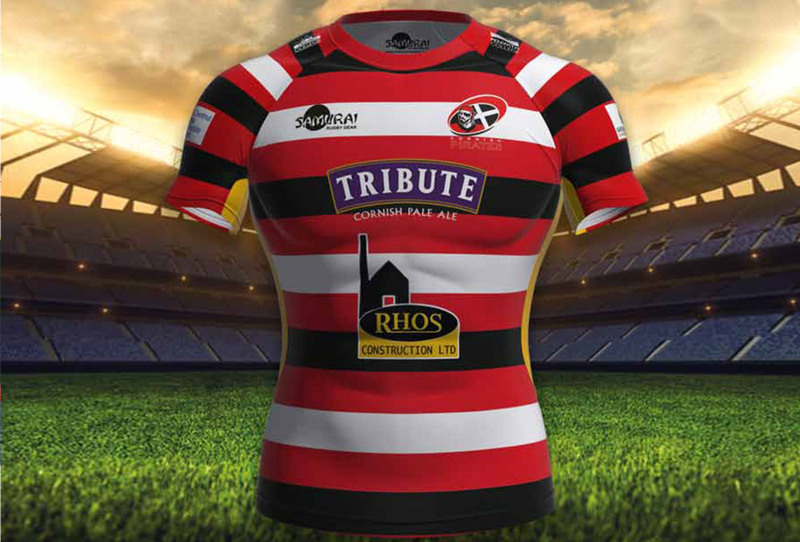 The support given the Cornish Pirates by Microcomms over the years has been considerable, with their professional input also recently helping set up Facebook streaming of Cornish Pirates home matches. 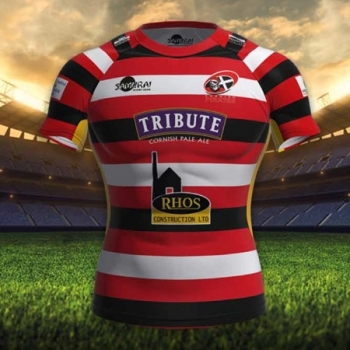 This has already provided a truly terrific service for supporters all about the world and is a great advert for the Pirates and for the game of rugby football in general. Many thanks also for the generous support of Hemingways, without whom such service would not be possible. 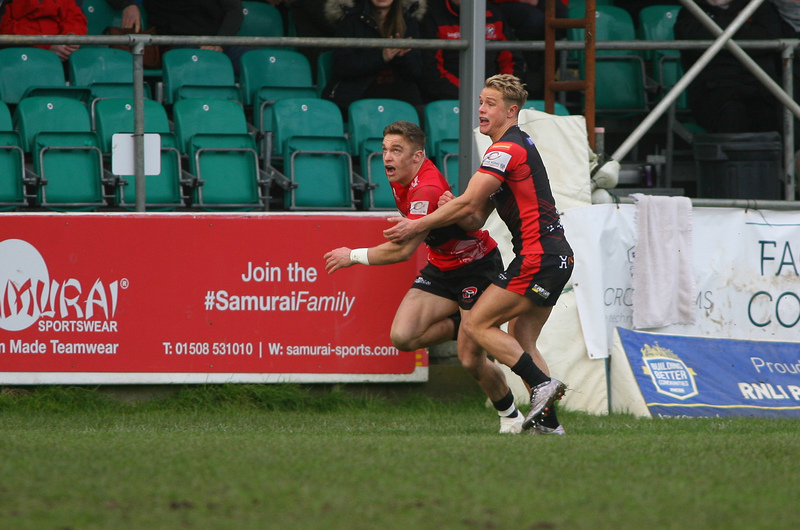 Streaming of Sunday’s Cornish Pirates versus Richmond match attracted a great response, with people watching from places including not just in England but also Turkey, Benidorm, Dubrovnik, Northern Ireland, Paris, Sorrento, Spain, Turkey – and the middle of the North Sea! 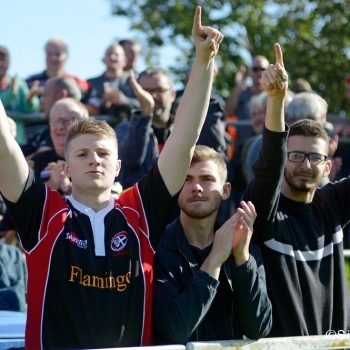 The Cornish Pirates next home game is against Nottingham on Sunday 7th October (ko 2.30pm) when Facebook coverage is again expected to take place. 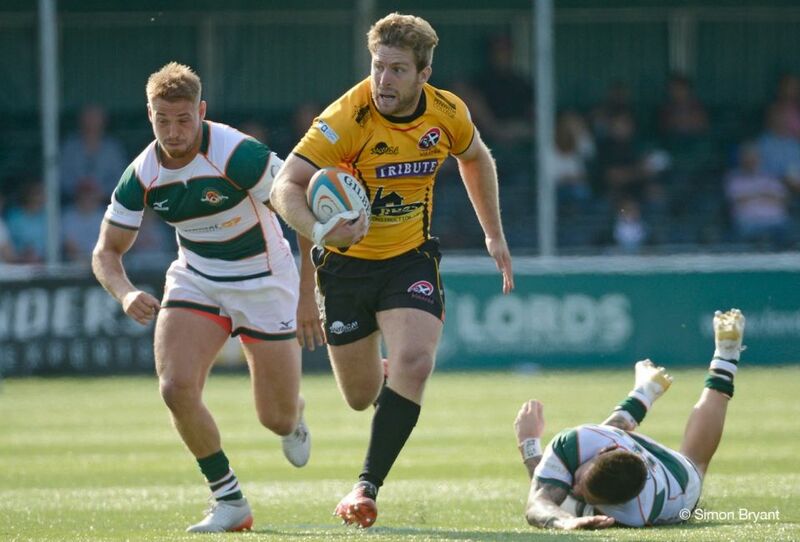 In a move praised as helping to “secure the future of professional sport in Cornwall"
Cornish Pirates’ winger Alex O'Meara has been confirmed as the club’s ‘Tribute Player of the Month’ for January.